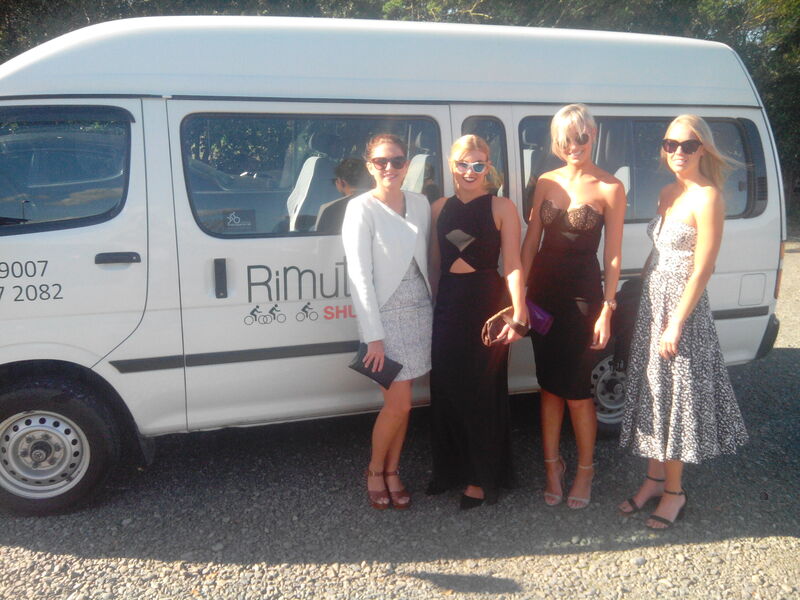 Based in Martinborough, we can provide transport for weddings, Martinborough wineries, chartered tours of the region, conference groups and cycle transfers for the Rimutaka Cycle Trail, Wellington airport shuttles and festivals. We have two vans with capacity 10 and 11 passengers and a minibus with capacity up to 19 passengers. We are here to help make your special day stress free. We can transport your guests safely door to door, to and from your venue. We can arrange a collection itinerary to make sure we get everyone to the service on time, and are happy to transport your guests at the end of the night ( we stay sober so your guests don’t have to!). We will work with you to make sure the arrangements best suit you and your guests. We can be your sober driver and guide for Hen or Stag parties too! We are happy for you to decorate our vehicles to personalise your occasion- we’ll even blow up the balloons if you like! Whether it’s a trip around our world famous wineries, perusing boutique shops, pub crawling around or even adventuring in the outdoors we can help make your celebration memorable and simple to arrange. 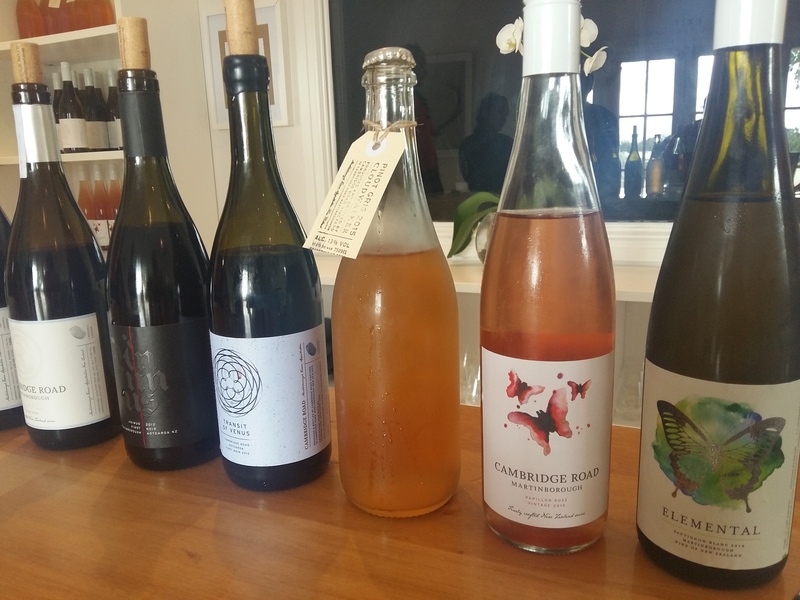 Martinborough is Wellington Wine Country! We offer Tours of Vineyards and Wineries for groups from 2 – 40 passengers. Our knowledge of the area is unrivalled will fun and informative guides to show you around. Choose from tours your own way, we provide the transport and you direct us, through to comprehensive catered tours including all costs (except your wine purchases).<a title="Rimutaka Cycle Trail"
The Rimutaka Cycle Trail is one of New Zealand’s Great Rides, and a part of Nga Haerenga – The New Zealand Cycle Trail. Choose to do the whole trail, or just a section. We can help transport you and your bike to the start or the end, or just come to the rescue if the going gets rough! For a one or two day ride catch the train to Petone or Maymorn and cycle your way up and over the Rimutaka Incline Track down to Cross Creek. We can collect you from the carpark and take you to Featherston to visit one of our outstanding little cafes, our gourmet cheese shop or maybe have a nosey in one of the quirky gift shops. Stay the night in one of Featherston’s super B and Bs. You can then catch the train back to Wellington, or if you prefer we can drive you and your bikes back to your door (we’re happy to drop the bikes back where you hired them from). And if you’d like to have a bit more of a decent ride on the Rimutaka Cycle Trail, but don’t fancy the off- road final day, ride to Ocean Beach, even bike around the coast for an hour or two, and when you’ve had enough we can collect you from Ocean Beach and take you back to Featherston or Wellington. This can work in reverse too. Prefer the off-road cycling to peddling on the road or are short on time? We can drop you at Ocean beach and you can enjoy the wild, South Coast all the way to Eastbourne, Petone or even Wellington! Or maybe you’d prefer to have a break from cycling? We can transport you over to Martinborough for a day of eating, drinking and making merry. And if you can’t bear to be parted from your bike, we can take it too, then you can meander your way around the wineries and we’ll collect you to transport you back to the Rimutaka Cycle Trail or Featherston Train Station as you prefer. If you have a car and plan on biking from the Kaitoke carpark through to Cross Creek, we can collect you and bring you and your bike back to your car- easy! Sometimes with the best of planning and intentions your bike, body or our famous Wairarapa weather can get the better of you. Give us a call and we can collect you and your bike and take you to your accommodation or back to civilisation- we’re here to help! We offer shuttle services all around the Wairarapa and Wellington regions. To and from Wellington Airport. Contact us for a quote. 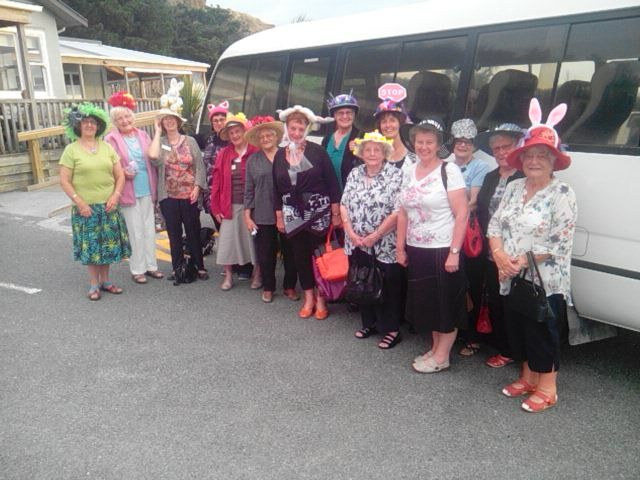 We offer personalised tours taking in the Wairarapa’s stunning scenery and locations. We love to show off our ‘backyard’ to the world. You will go away with amazing memories, photos and new found local knowledge of this beautiful part of New Zealand. Visit Lake Ferry and the fishing village of Ngawi with stunning views of the rugged Palliser Bay coastline, a destination not to be missed when exploring the Wairarapa region. Enjoy a close encounter with the largest fur seal colony in the North Island. Visit the Cape Palliser lighthouse and on the way home, stop in charming Martinborough for world class wine-tastings. Enjoy lunch at the historic Lake Ferry Hotel, or a home made picnic option. Alternatively, if boutiques and galleries are your thing, enjoy a day shopping in Greytown with exclusive offers available. Or we can work with you to put together a tour that covers everything on your wish list for a great day out here in the Wairarapa. C’est Cheese-gourmet cheese shop,Featherston. Sign up for a tasting. Fell Engine Museum, Featherston. Spend some time experiencing a recent chapter of our history. Clay bird shooting, Martinborough. Test your skill! Chasm Walk/ Glow worm caves, Martinborough.